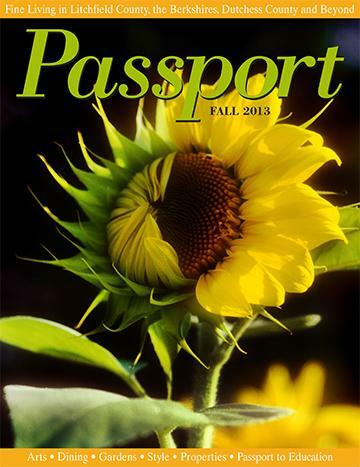 LPDM is featured in the Fall 2013 issue of Passport Magazine and discusses art consulting, collecting and the new book. Another version of the article is available on Connecticut Magazine’s website. This entry was posted in General on October 29, 2013 by Lauren Della Monica.